With Eco-tourism on the rise both on the Continent and in the UK, it’s no surprise that Glamping sites are becoming a popular destination with holidaymakers across the country. With complexes like Garden Village Lake Bled in Slovenia, with its Natural Pool as focal point of the campsite attracting international tourists, we are seeing a trend emerging for bespoke Glamping sites in the UK with a Natural Pool as the focal attraction for holiday guests. A Natural Pool at the heart of a Glamping site creates a wonderful setting for Al fresco dining, BBQs, Fire Pits and evenings spent beside the water. Children will spend hours enjoying the water in summer, sun decks provide space for loungers for parents to relax, and in winter the pool can still be enjoyed by cold-water swimming enthusiasts, especially attractive with an adjacent wood fired sauna or hot tub. 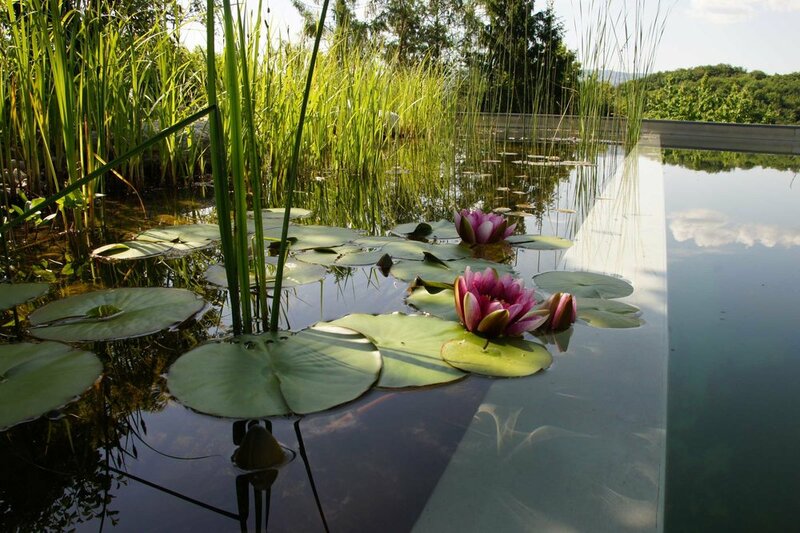 As with all our domestic and commercial Natural Pools, we offer the assurance of the Biotop system, water quality and hygiene to the International German FLL and a full pool maintenance and water management program. 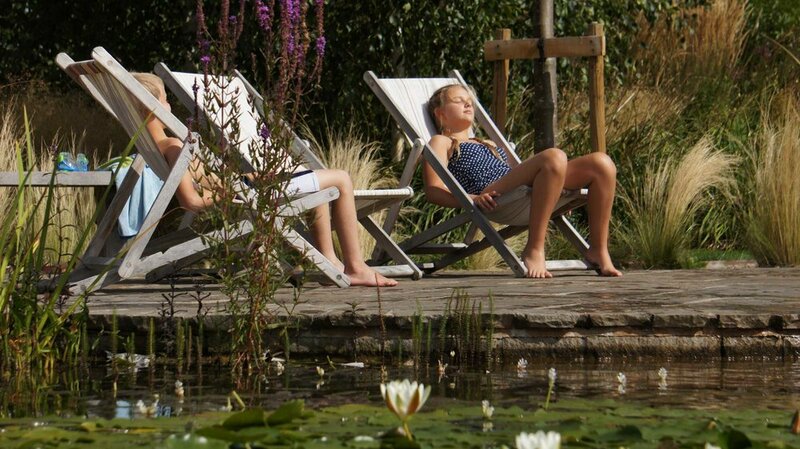 Please feel free to contact us for more information about our Natural Pools for Glamping sites.